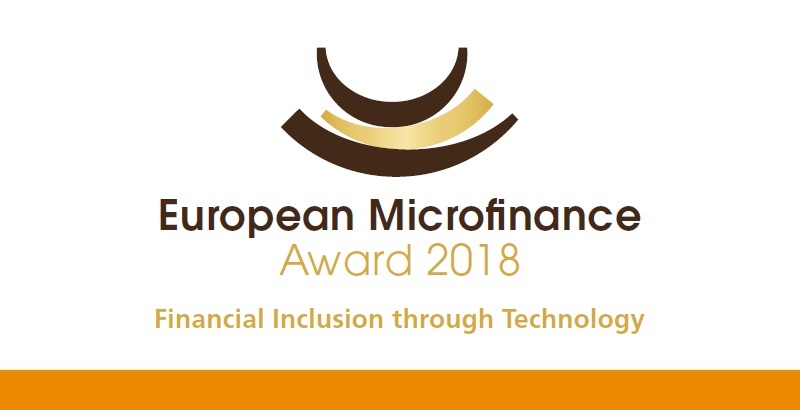 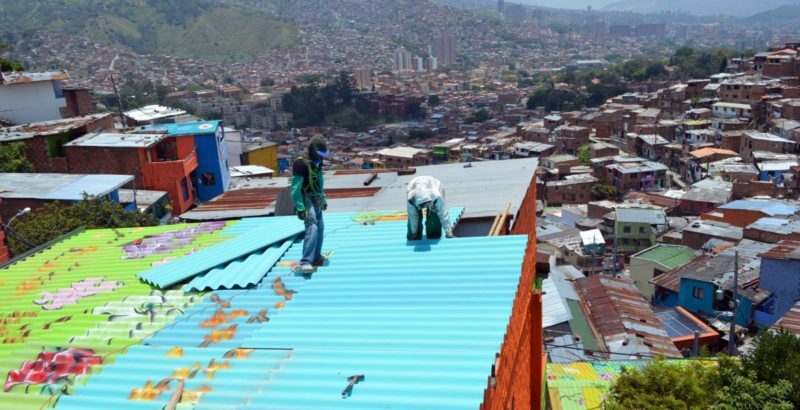 European Microfinance Award 2019: €100,000 Prize Opens Its Call for Applications! 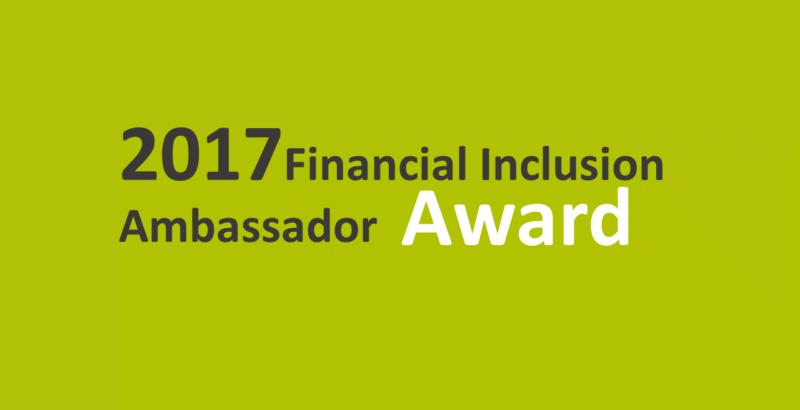 2017 MFC Innovation Award: Congratulations to the Winner! 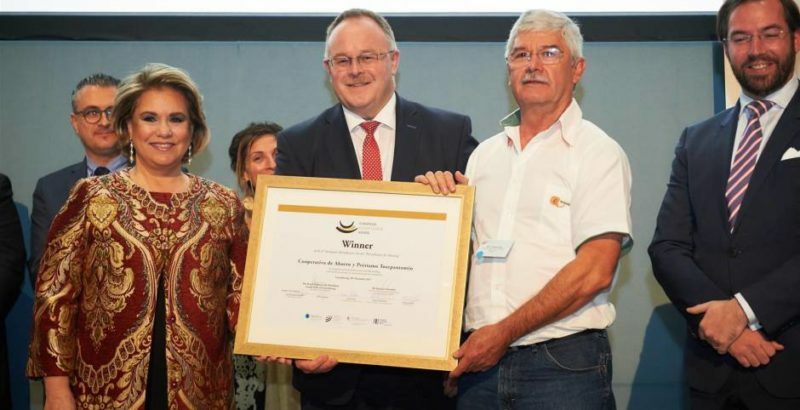 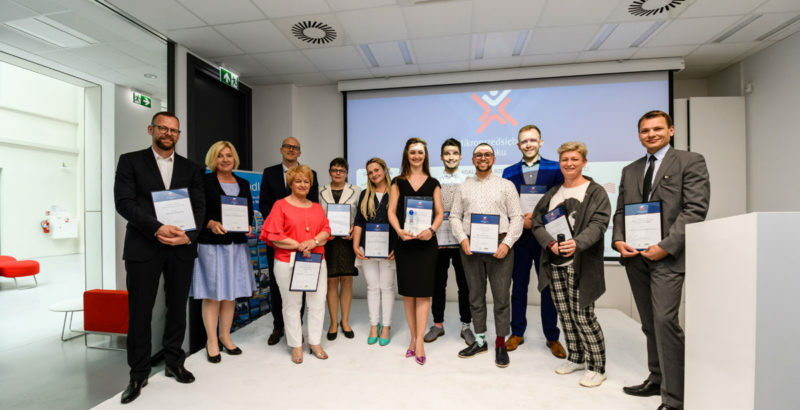 8th European Microfinance Award: Ceremony & Winners! 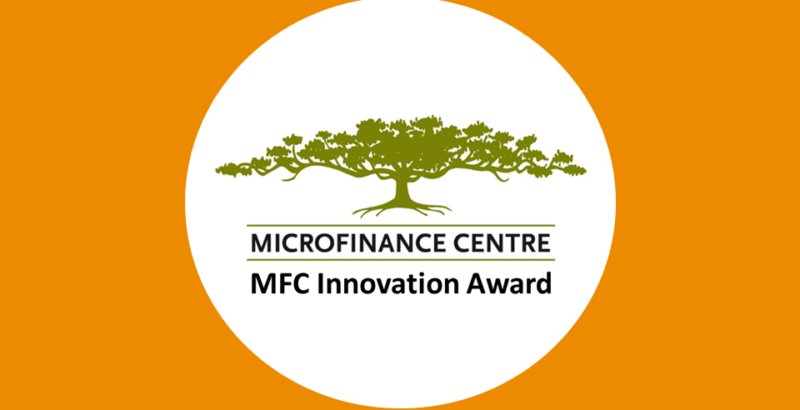 Apply for the 2017 MFC Annual Innovation Award! 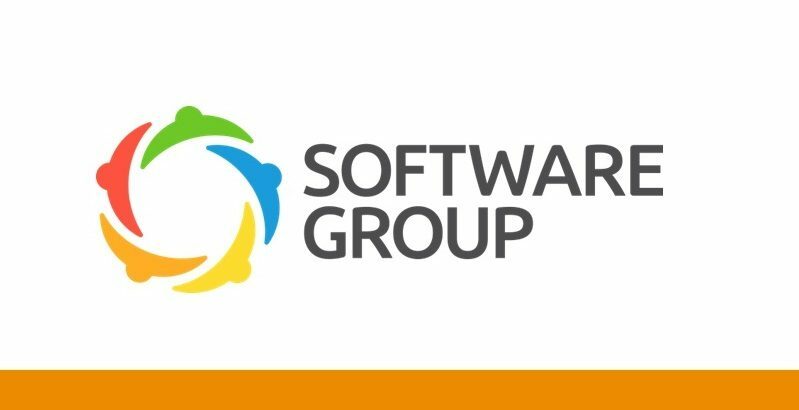 Submission deadline extended!